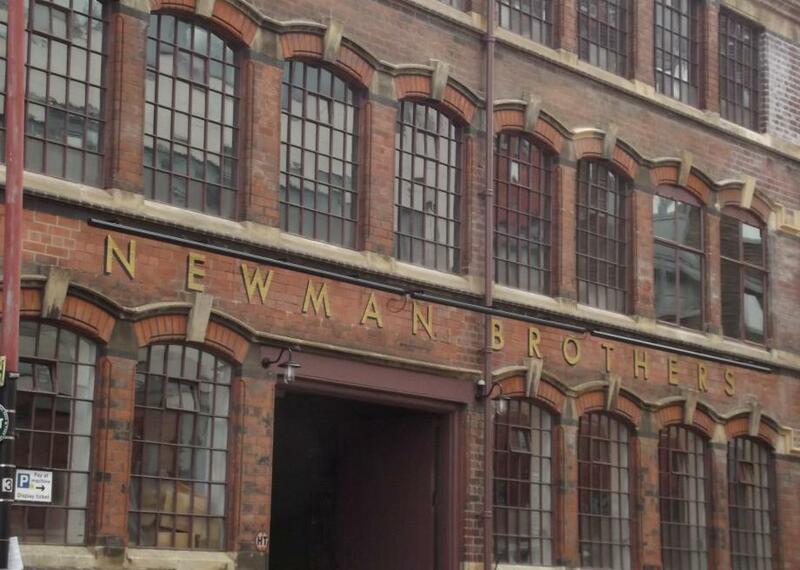 The Newman Brothers Coffin Works in Birmingham, England, still offers a look at traditional coffin-making. As of 2015, 75 percent of the deceased in the U.K. are cremated, but this wasn’t always the case. It used to be that most people were buried, and in England, the finest coffins were made by the Newman Brothers. Alfred and Edwin opened their business in 1882, originally just casting brass for toys, jewelry, and furniture. Their coffin castings (hinges, crucifixes, handles, etc.) were the most profitable products though, and this eventually became their primary business. Coffins made at the Newman Brothers factory would be the final resting places of both Winston Churchill and Princess Diana, among many others. The final owner of the Coffin Works started out as a lowly secretary, and when the company was dissolved in 1999, she set about preserving it as a historical visitor’s attraction. The company didn’t update after the 1960s, so walking into the factory is like stepping back in time. Much of the original machinery is still present and in working order. Visitors are encouraged to “punch in” on arrival and are shown around by former factory workers turned tour guides. Attendees are even allowed to test some of the equipment to fully experience the “sights, sounds, and smells” of working in a midcentury funerary furniture factory. For a factory whose industry relied on death, the Coffin Works Museum is actually quite cheery. The museum hosts a series of events including craft workshops, art exhibitions, and Día de los Muertos parties, as well as educational events that detail the ways in which death rites have changed from the 19th to the 21st century.